We are working internally quite a bit with PreSTo, but we are a little slow to put things online, because this requires a much more user-friendly appearance of the tool. But we will get there, it's all a matter of time and/or money. Excel was selected as spread sheet for programming of PreSTo. PreSTo works with separate modules that are connected via a small project file. The project file contains a control center and a database which stores user input data for one design. The project file links between the modules that are located each in one Excel file. The modules take input data from the project file run the design/analysis and output data back to the project file with its database. 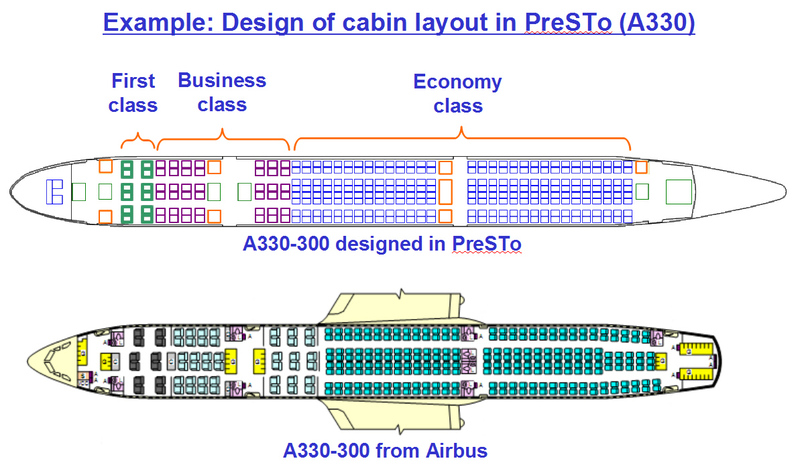 PreSTo has grown to a size that a full design is described by about 500 aircraft parameters. Hamburg University of Applied Sciences supports the work as an internal research project. PreSTo is the basis of OPerA (Design Optimization of Jets) and PrOPerA (Design Optimization of Props). Bishop GmbH has supported the development of PreSTo-Cabin by financing and tutoring Philippe Montarnal during an internship. Module 1: Sizing. 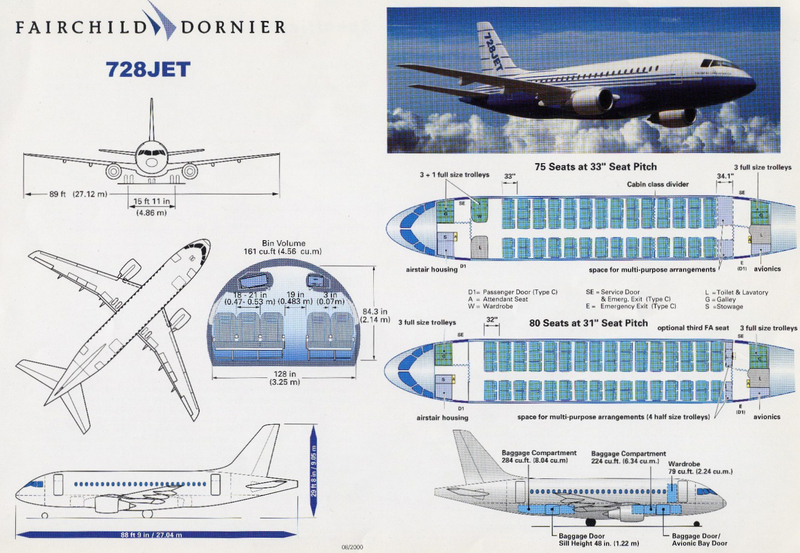 A spreadsheet for aircraft preliminary sizing was started 10 years ago. The original spreadsheet for sizing of jets certified based on CS-25 or FAR Part 25 was written in German. An English version for jets and an English version for sizing of propeller driven aircraft was developed later. The spreadsheets for jets are in use in each aircraft design lecture and short course at our university. More than 1000 students have worked with this tool already. It is available as A-C_Preliminary_Sizing.xls. For backward compatibility we will leave this tool in its old "look and feel" we like it and we are used to it. This file is set up for the Airbus A320. ... to allow Excel to use macros (you will be asked upon opening the program). Try out PreSTo-Cabin yourself. Your feedback is welcome! Other projects related to PreSTo are: SAS - Simple Aircraft Sizing and OpenVSP-Connect .